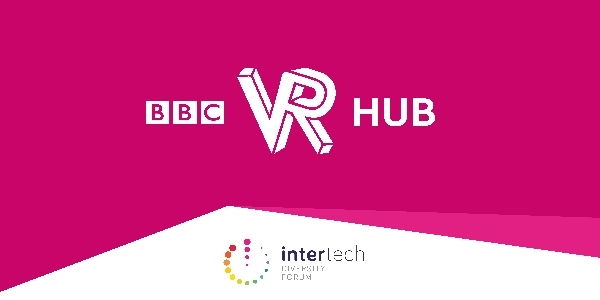 Intertech and BBC's VR Hub invite you to their event to hear about how VR has changed the way we engage with content, and what the future holds for this new and exciting technology. During the evening there will be talks from some of the most innovative and creative members of the BBC’s VR team, who will discuss some of the projects they’ve taken on and the challenges they’ve faced in ensuring content is relevant, original and inclusive. 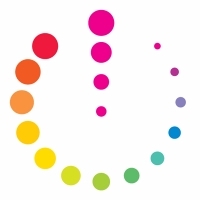 We will also have guest speakers from outside the BBC discussing how VR has helped them improve their businesses. Following the speeches, there will be an opportunity to try some Virtual Reality content for yourself, whilst networking and enjoying a drink.